Team and family volume discounts available. Contact AM-CAN Registration by clicking here or call Bob Hall directly at 585-797-5254 for details. Click here for Mail-in Registration – Must be Postmarked by May 15th, 2011 in order to receive early registration discount. Click here for On-line Registration – Must be completed by 11:59 p.m. on May 15th, 2011 in order to receive early registration discount. 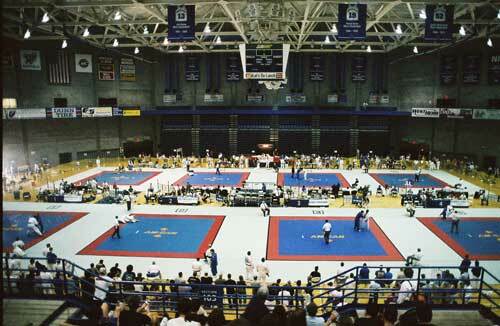 This entry was posted on February 10, 2011 at 7:47 am and is filed under Judo Tournaments. You can follow any responses to this entry through the RSS 2.0 feed. You can leave a response, or trackback from your own site.